We just have to say the architects and team over at Forge really went outside the box with the Fantom design. I grew up near White Rock and while it’s not typically known for its architecture this building certainly sets a precedence. 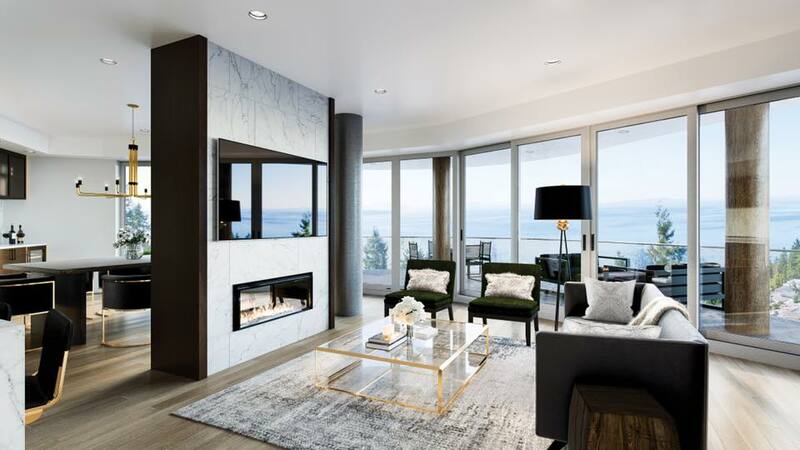 Perched just a bit above the White Rock Pier, this 10 storey tall building will have incredible ocean views. Slated for only 25 units that may have you wondering if that’s a typo…it most certainly is not. 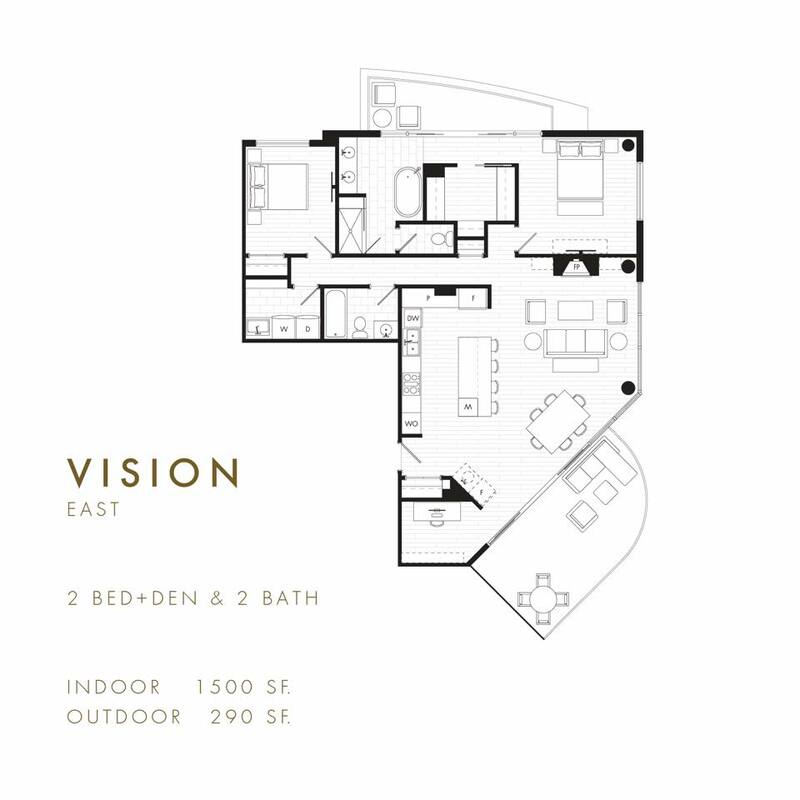 There will be only three homes per floor. Being a luxury building that makes a lot of sense, especially out here instead of Downtown Vancouver where space is a bit more needed. 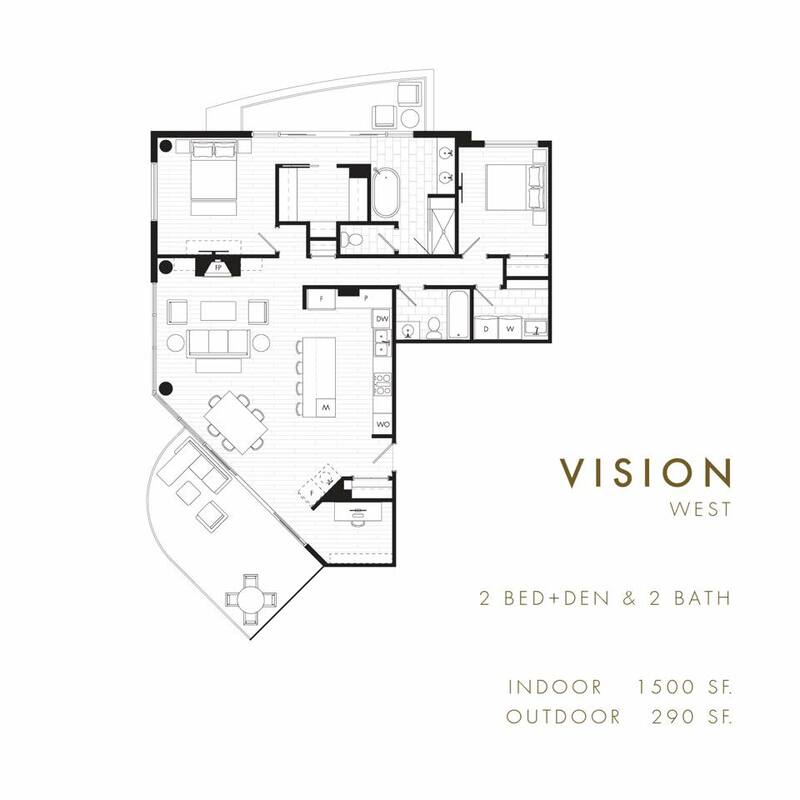 There will be two and three bedroom plus den suites ranging in size from 1,500 to 2,200 square feet. 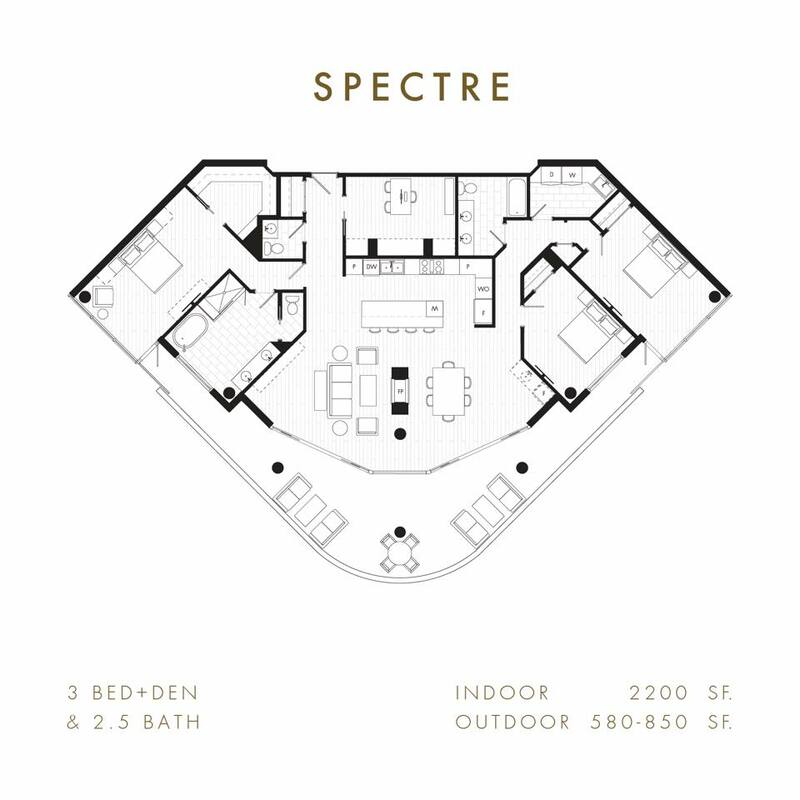 The Spectre layout is incredible and the outdoor space is substantial compared to even other luxury developments in BC. 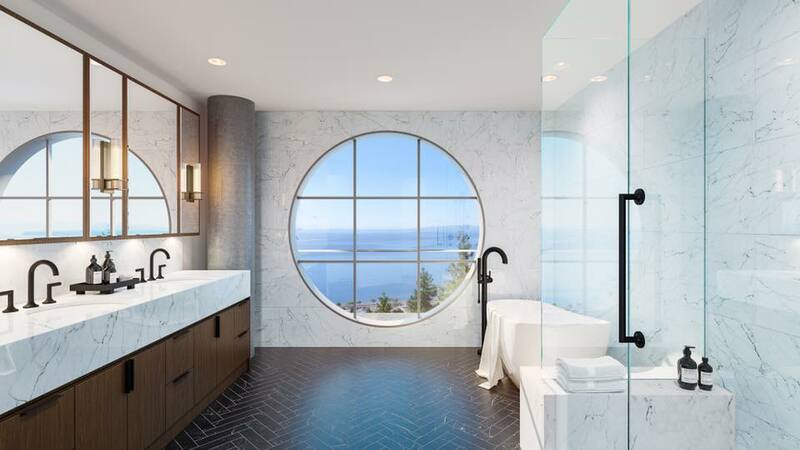 The finishes and appliances options are top notch, but let’s forget that for a bit and talk about that bathroom. 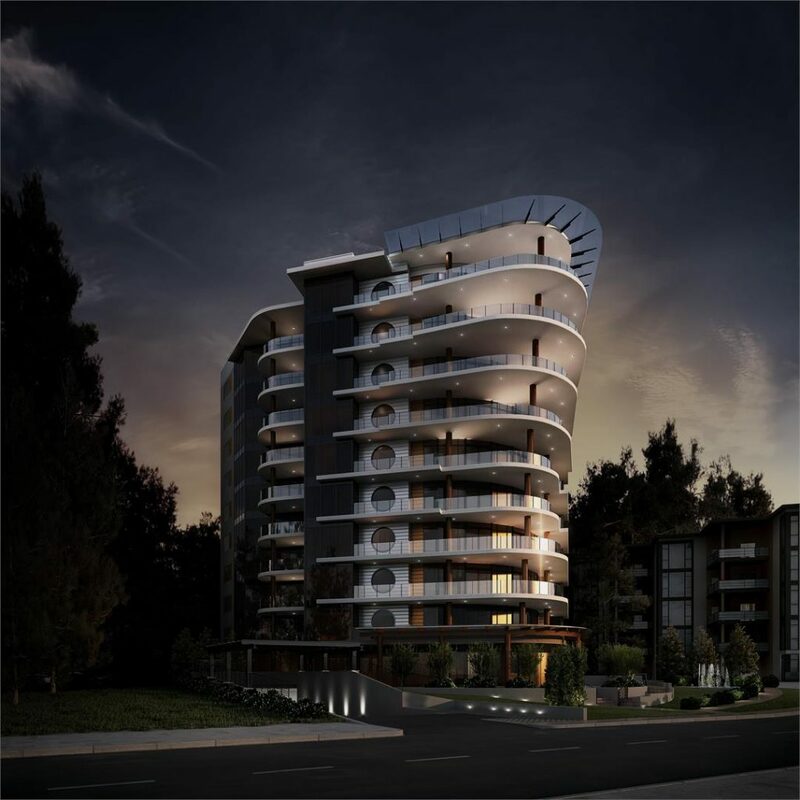 Those large floors will be of course heated and the bathroom will be fitted with eco-friendly Bizo appliances. 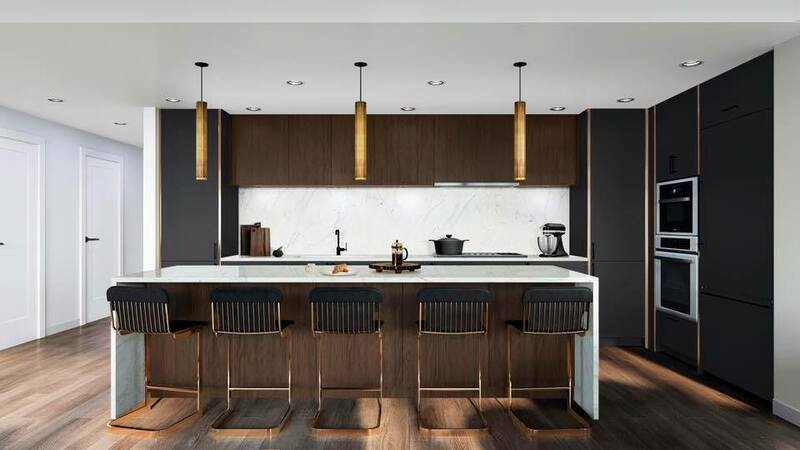 Fantom is scheduled to be finished in the Fall/Winter of 2020 and units will start from $928,900 CAD. 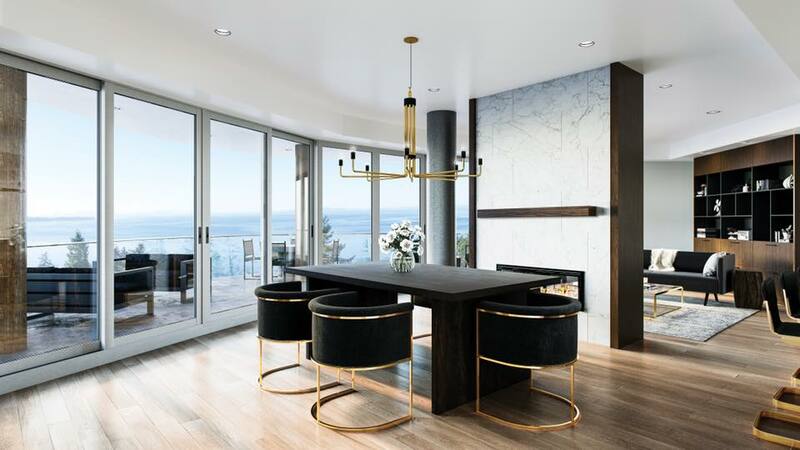 If you’re interested in the Fantom development in White Rock you can register on their website to get all the details.